I hope everyone excuses the somewhat presumptive headline for this news post, but I’m not sure what else it could be. The above image was sent in to USA Today by Archie Comics. 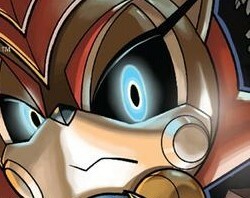 It looks Archie has a Sonic and Megaman crossover in the works! Not much else to say, but with San Diego Comic Con just around the corner and a Sonic and Megaman panel planned for next Sunday, we’ll no doubt be hearing more about it soon. Jason and I will be on hand to report all the latest as it happens at SDCC! “The best” That’s the two words Paul Kaminski used to describe issue 230 and onward when I interviewed him back at the San Diego comic Con in July and I’ll be damned if he wasn’t right. After the mediocrity that was “Sonic: Genesis” and the bland story of Naugus trying to take the throne in the background of Sonic and Sally’s romance (which had way too much focus placed on it), I was worried that the quality of the book was starting to take a nose dive. 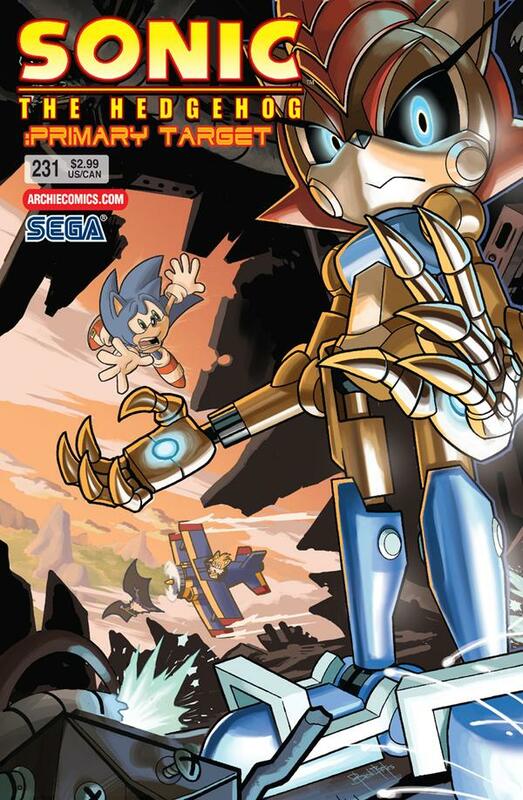 But when tragedy hits and Eggman gets a huge victory, the story starts to get epic. This is Ian Flynn at his absolute best. It’s Sonic Month at FirstComicNews! 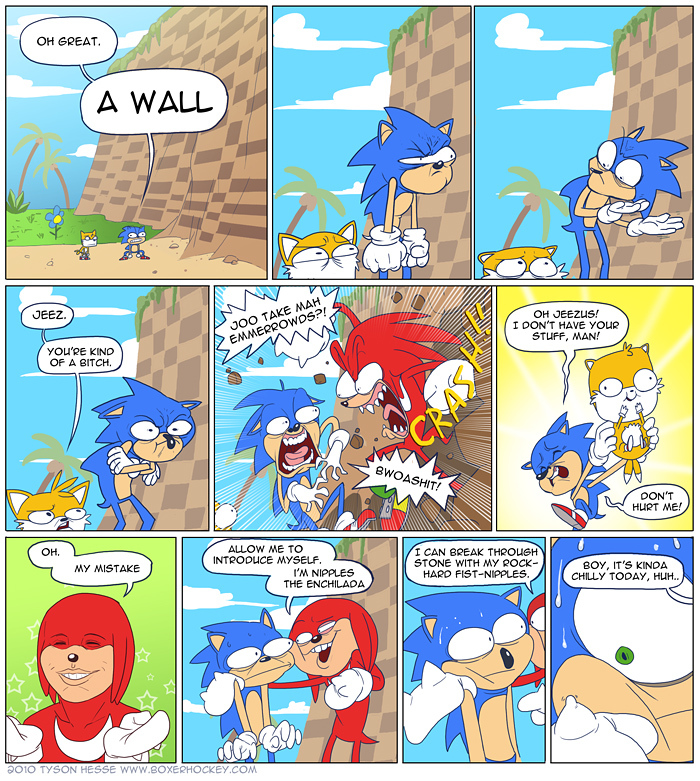 The comic book website “FirstComicNews” is devoting an entire month to Sonic the Hedgehog! The event includes a variety of features, including character bios, best of lists, and interviews with the creators. For those of you still unfamiliar with the comics, this could be a good way to learn more about them! If you want to check out all of their articles for Sonic Month, check out their columns section. One that some of you may find particularly interesting highlights some awesome looking Sonic tattoos.